It’s been a long week. Instead of just hitting snooze on your morning alarm once, you pushed it a record-breaking THREE times. As a result, you got into the shower late and really need to hurry things up in order to get to work on time. You plug in your hair blow dryer, switch it to ‘on’, and…NOTHING. Standing there with soaking wet hair and a dead hair dryer is not the recipe for having a good day. Just the opposite. 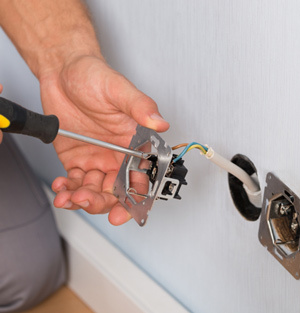 As your trusted emergency electrician in Gilroy, we only want you to have good days where your electrical safety is concerned. That’s why we’ve put together this handy three-step guide to determining what on earth could be wrong with your outlet (we can’t guarantee you’ll get to work on time, however. Sorry!). The first thing to do is make sure that a power surge hasn’t tripped your circuit breaking, severing electrical power to the outlet itself. This is more common than you might think, especially in older houses that might not be up to the task of powering all of your modern gadgets and gizmos. Simply open up the panel and reset any breakers that may have shut off. If the circuit breaker fails to solve the problem, it’s time to check the outlet itself. In many of today’s homes, outlets (especially in the bathroom and kitchen) include ground fault circuit interrupters or GFCIs. This means that the outlet is designed to shut itself down if it every detects a short or overheating might be imminent. 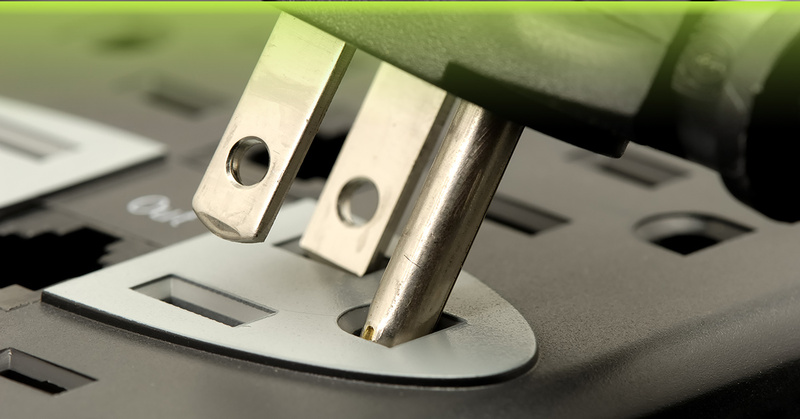 GFCIs react much faster than circuit breakers, simply severing the power to the single, problematic outlet instead of all of the outlets on a circuit. Look at your outlet. If you see TEST and RESET buttons, push and hold the RESET for a few seconds. Then try your hair blow dryer again. If none of these troubleshooting tips restores your outlet to its former hair drying glory, it’s time to call an emergency electricity. The problem may have originated in faulty wiring, which jeopardizes your electrical safety. 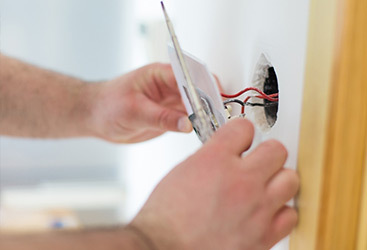 Don’t worry, though, our emergency electricians are always happy to come out to determine what the problem might be and any repairs that are necessary. 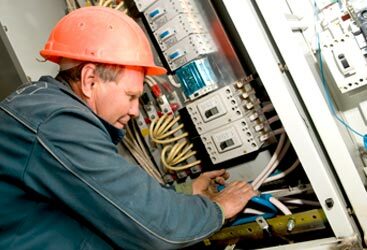 We have many years of experience troubleshooting electrical problems in Gilroy homes and businesses. 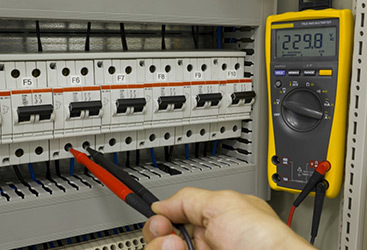 We can perform electrical panel upgrades, improve old wiring so that it’s up to code, and perform regular annual inspections so that small wiring problems don’t become bigger issues that cause you to show up at work late AND with soaking wet hair. We realize that calling an emergency electrician will likely be an extra unexpected drain on your finances, and you might be tempted to just never use that bathroom outlet every again. We caution you not to do this as it will put your electrical safety at risk. We offer a free estimate on all of our work so you never have to worry about being hit with service fees that you weren’t anticipating.